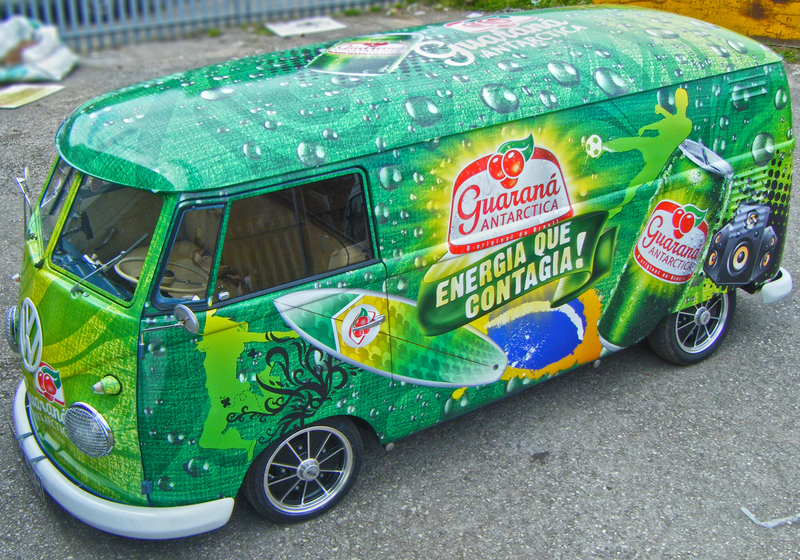 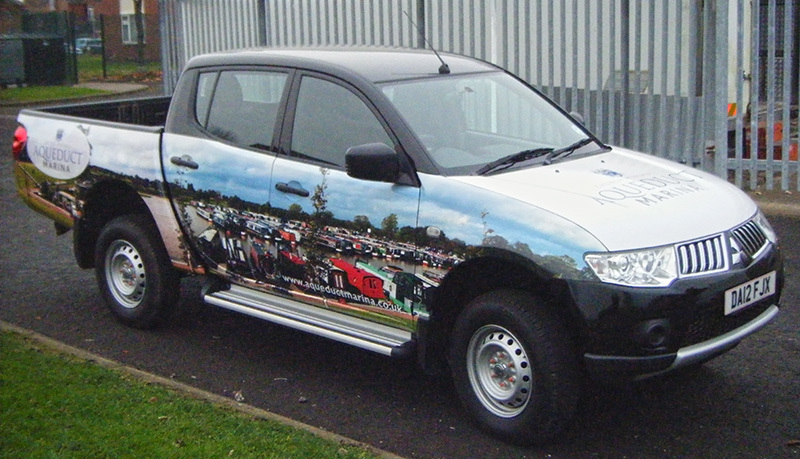 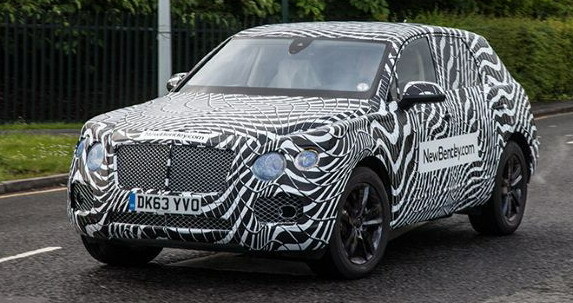 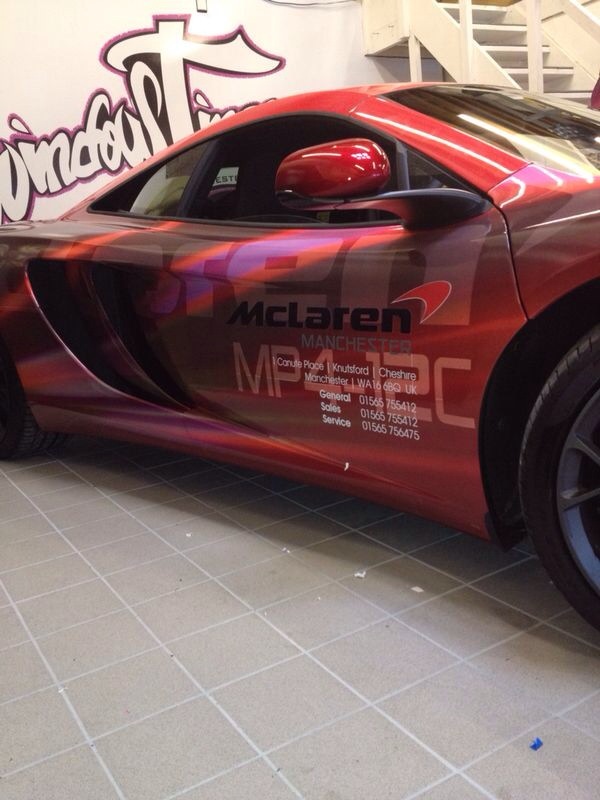 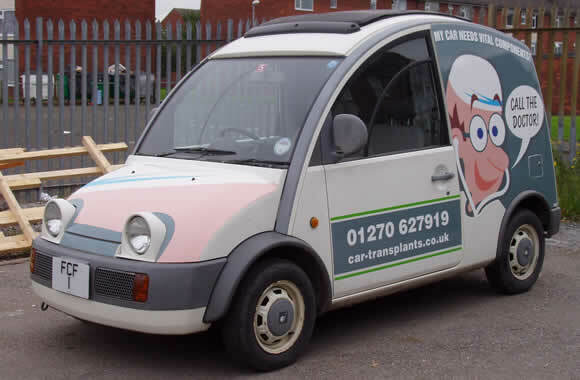 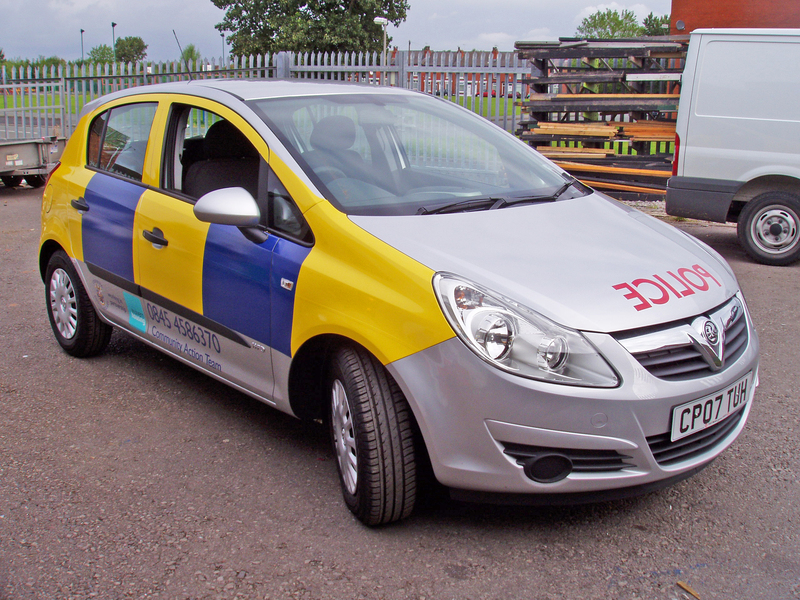 Printed car wraps, take your advertisement wherever you go! 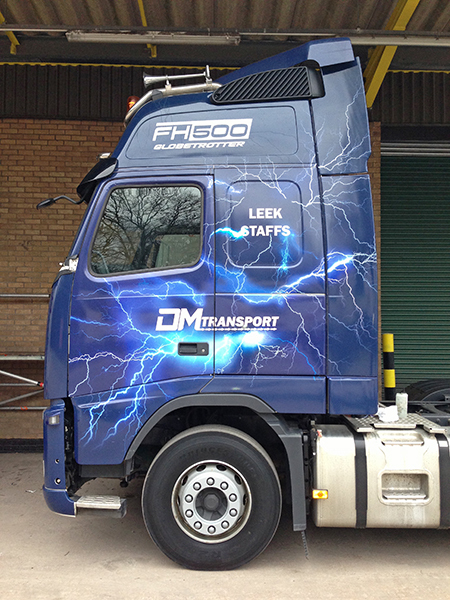 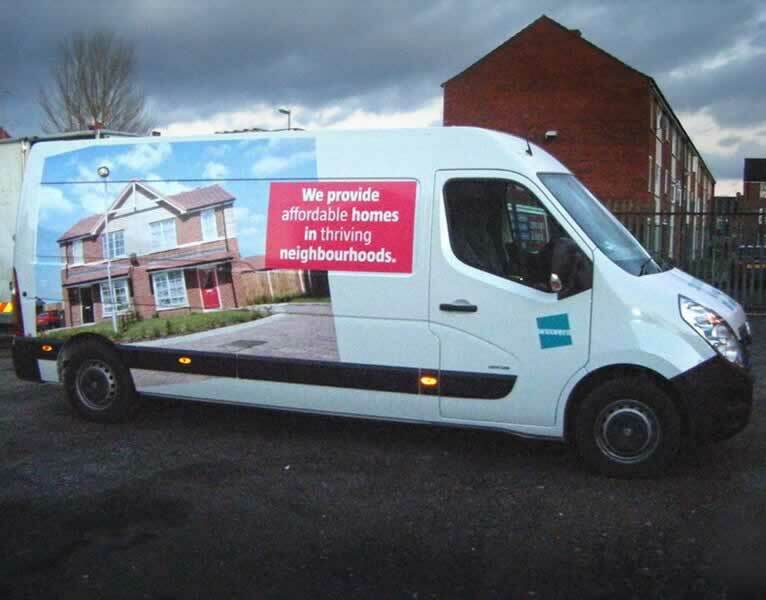 We Design it, We Print it , We Wrap it! 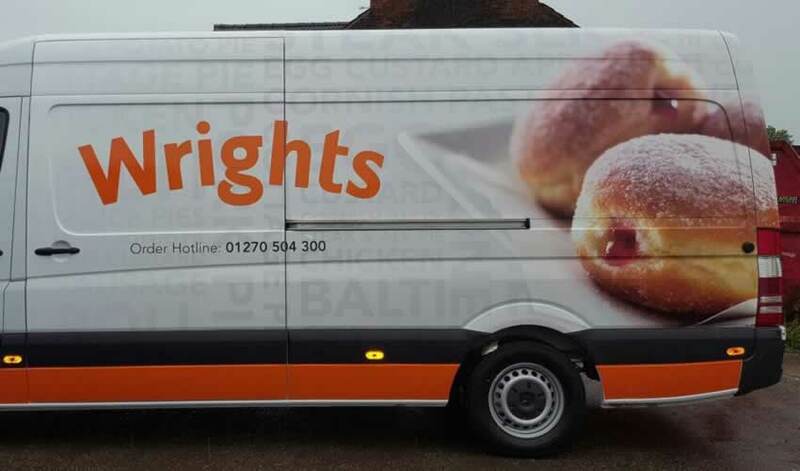 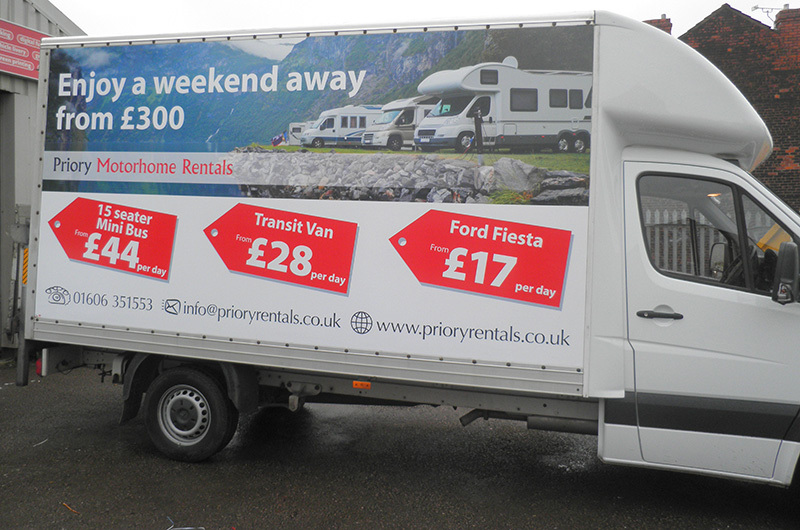 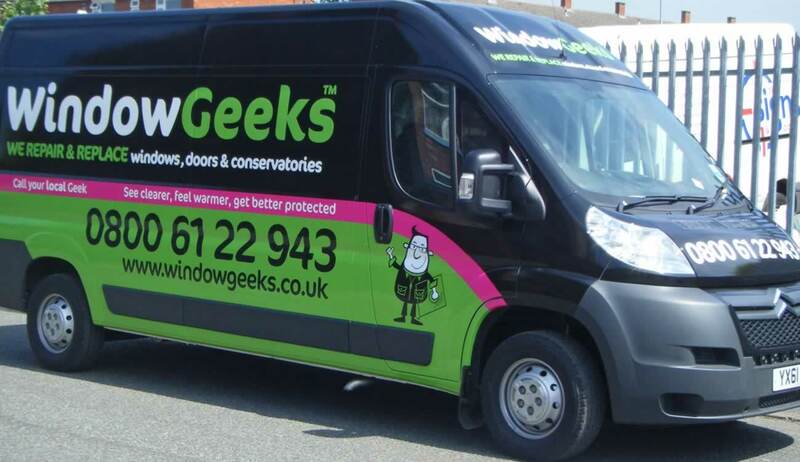 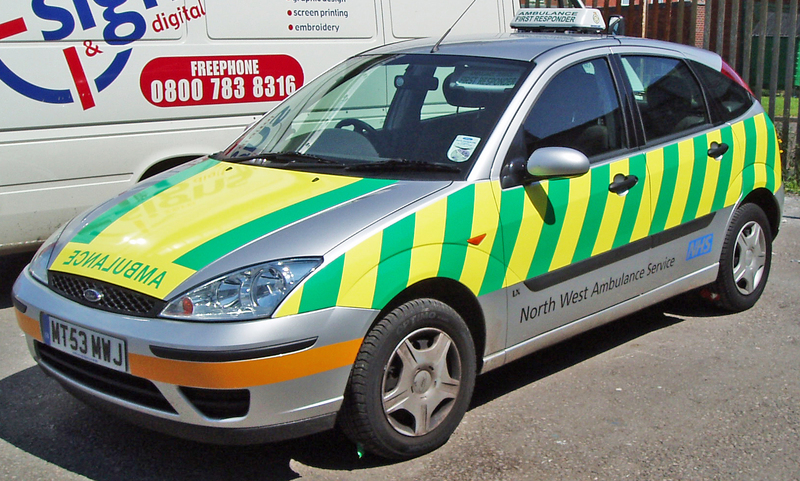 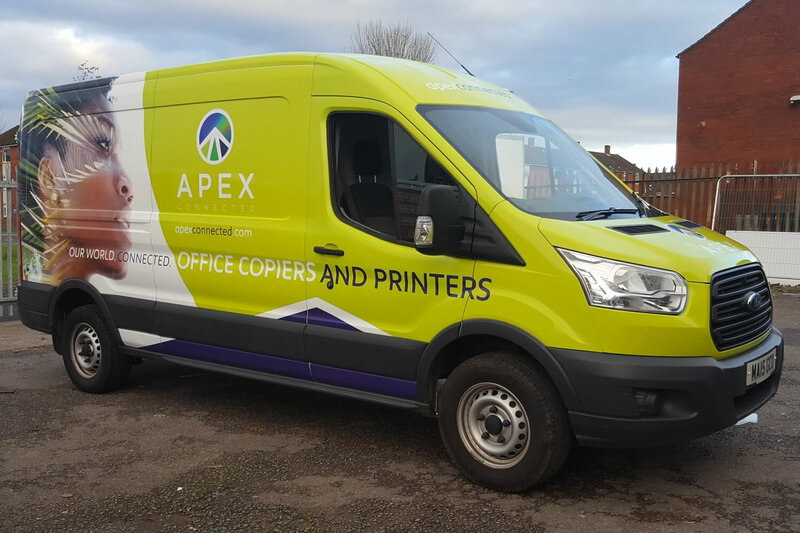 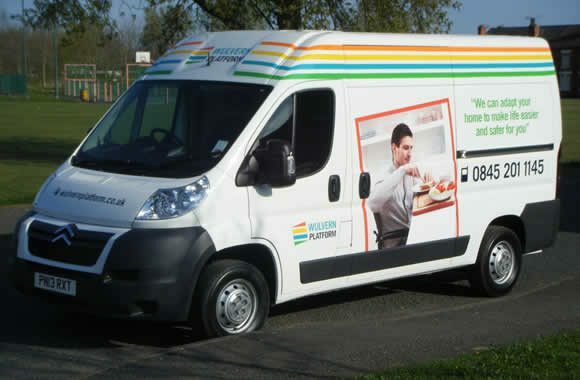 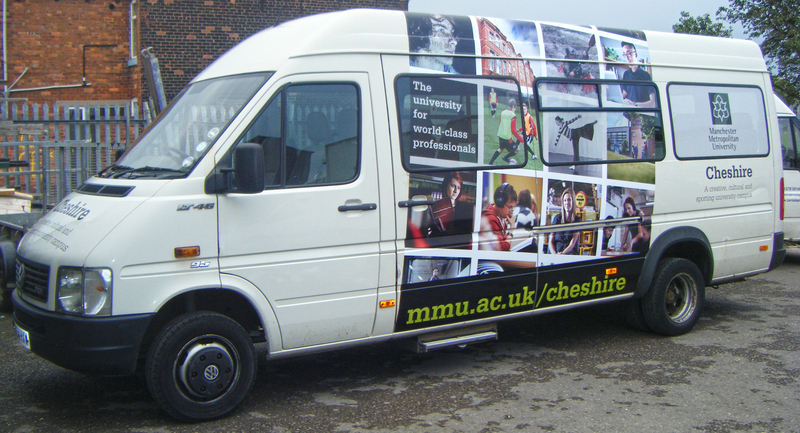 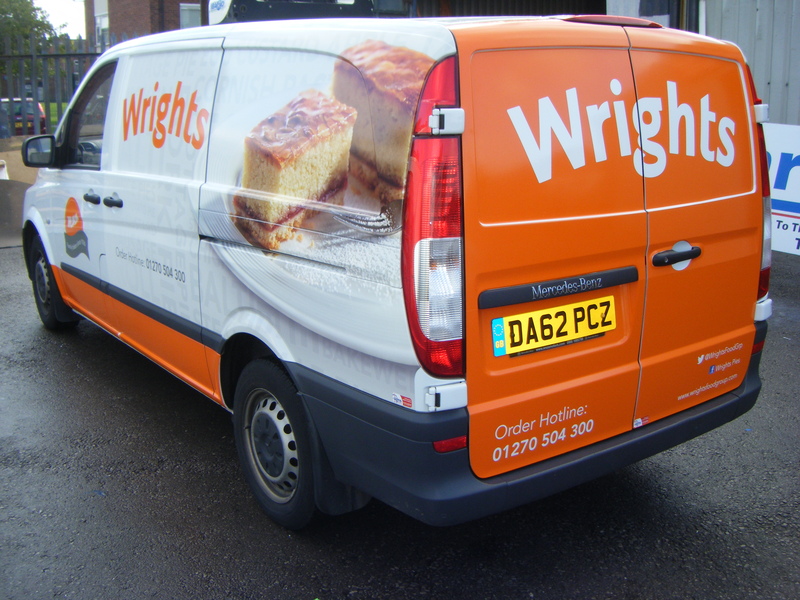 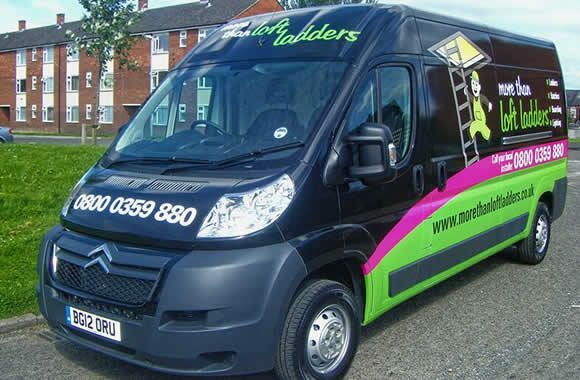 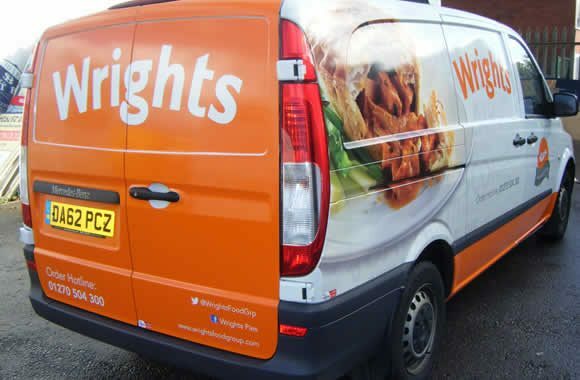 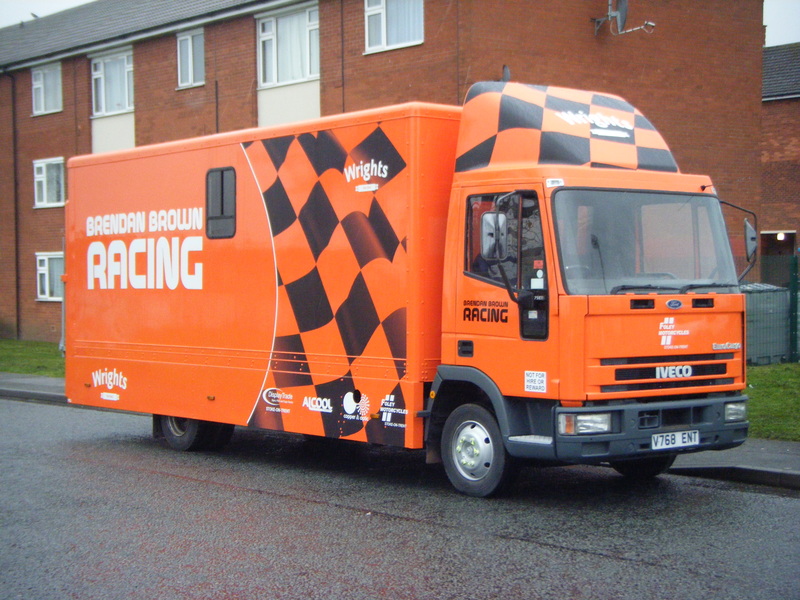 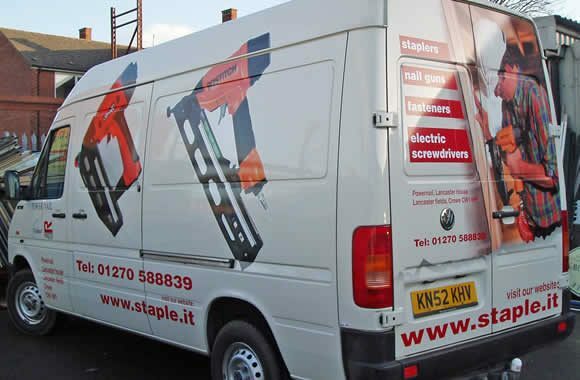 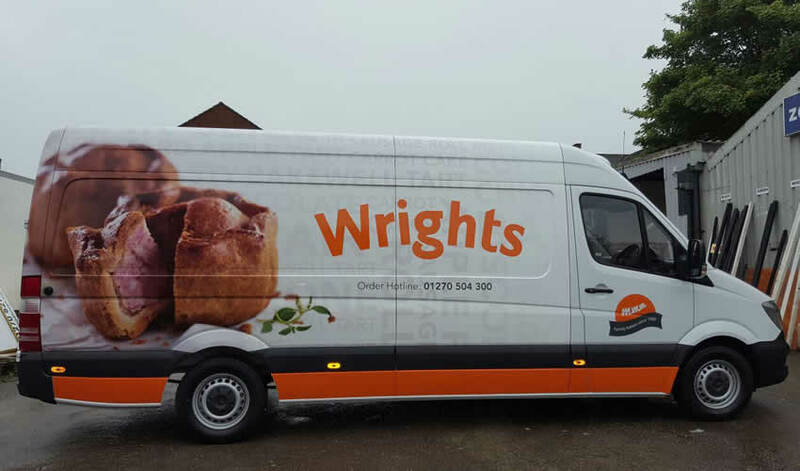 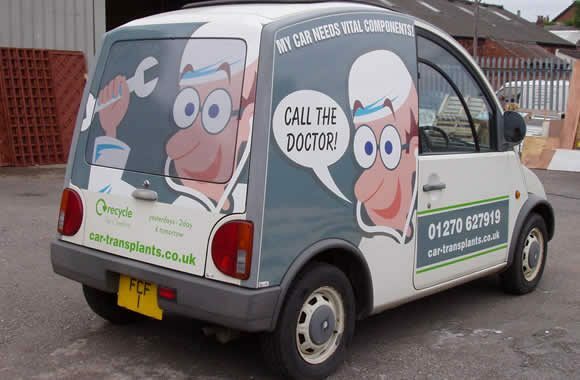 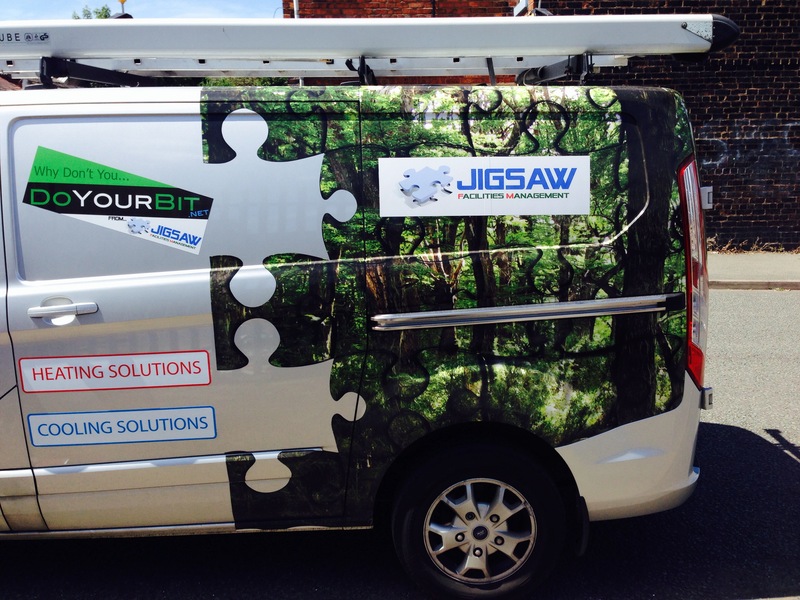 Printed Wraps are ideal for advertising your business because you benefit from having your business advertised clearly on your cars, vans or Lorries 24/7. 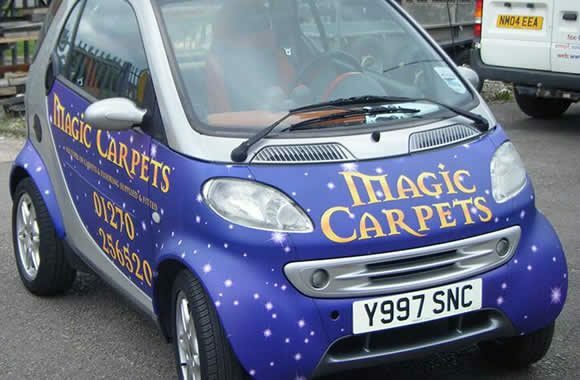 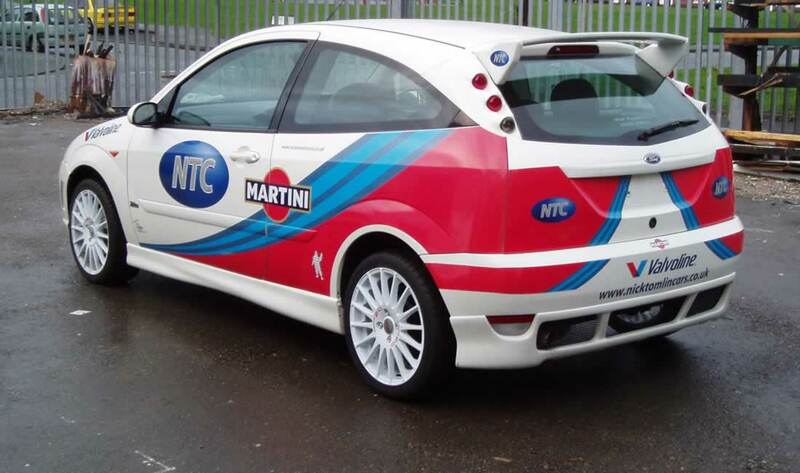 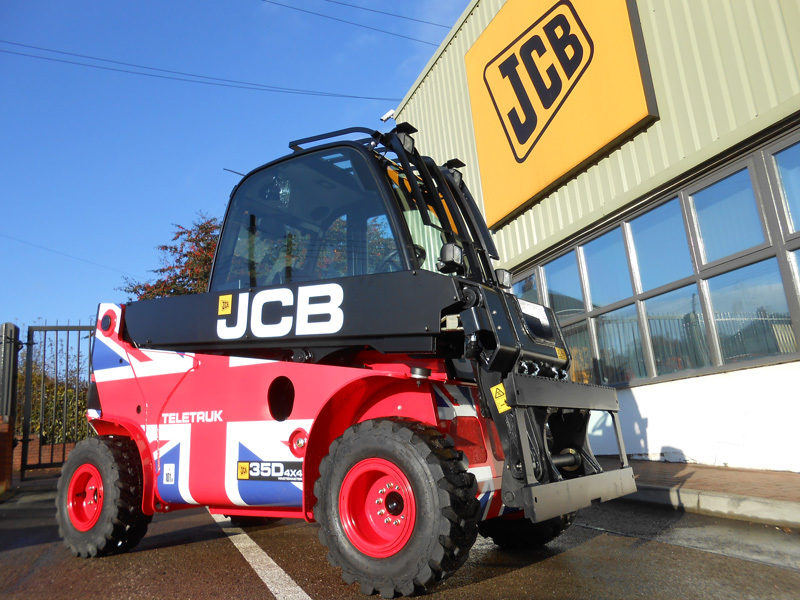 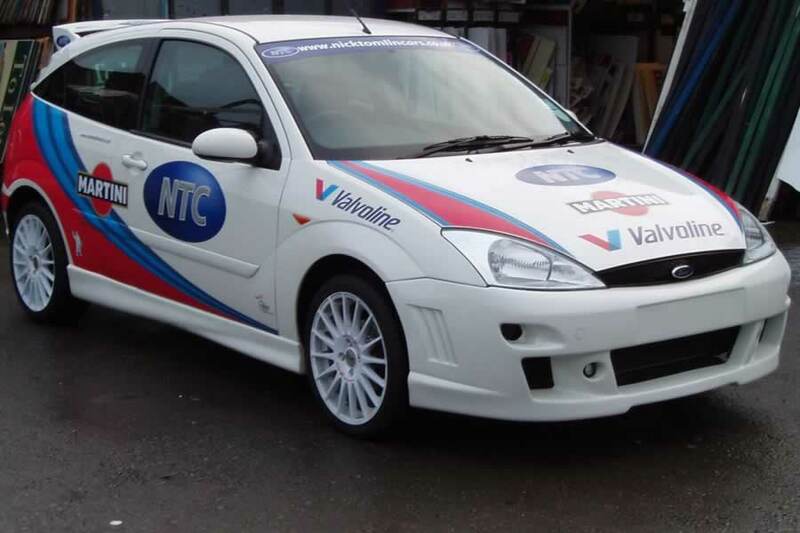 The biggest benefit of having a printed wrap for advertising is that your logo is clearly displayed for the world to see wherever you drive which in turn creates brand awareness. 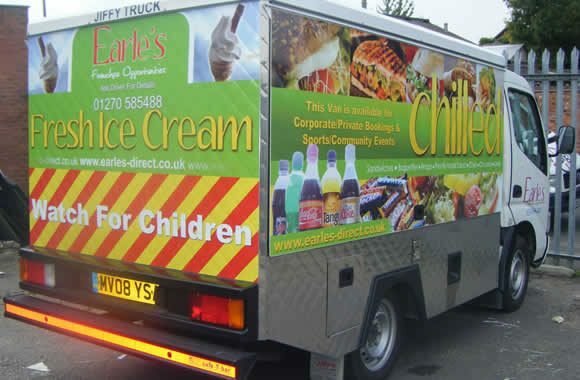 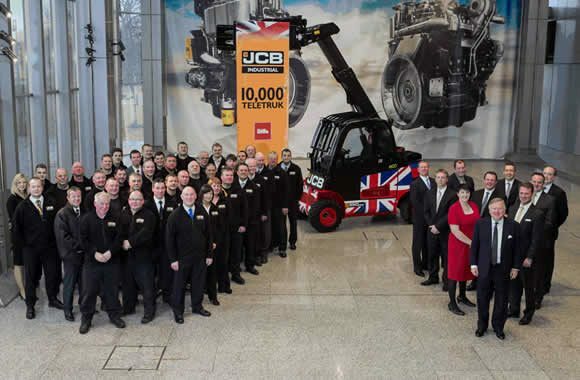 People subconsciously acknowledge your advert and become familiar with what your business does purely because they have seen your advert once or twice.